Free Show Rocks River Rock in Brick This Thursday 3/8! 95.9 The Rat and Yuengling Shore Point Distributing Company, Inc. proudly present The 2018 Jersey Rock Showcase Series! We're doing 5 FREE shows featuring Jersey Rock artists and Yuengling specials on Thursday nights this Winter! The series concludes Thursday 3/8 at River Rock in Brick with Wynward, Bobby Mahoney and The Seventh Son, and The Taylor Tote Band. Doors are at 7 pm. The show is ages 21+. Admission is FREE and there will be $3 Yuenglings all night long courtesy of Shorepoint Distributing! More info on the facebook event page. 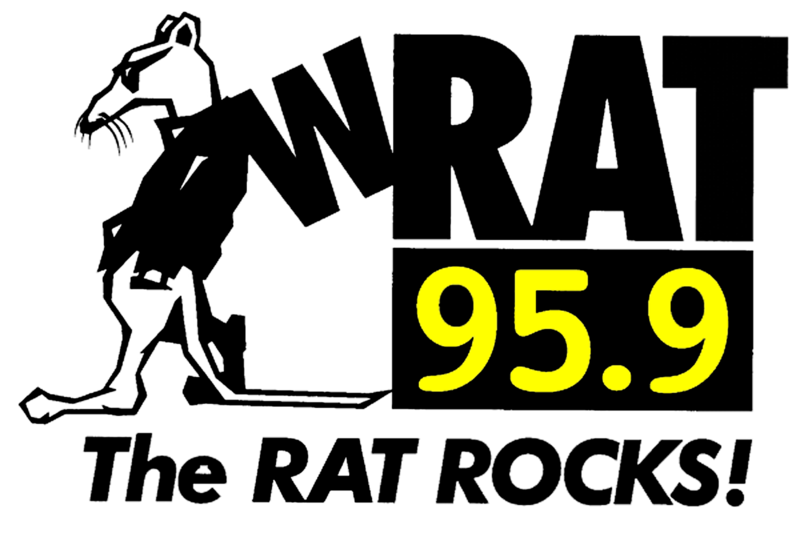 Tune to 95.9 The Rat on Tuesdays, Wednesdays, and Thursdays at 11:30 pm to hear the showcase artists on Jersey Rock! Check out videos from the bands rocking the 3/8 Jersey Rock Showcase at River Rock in Brick!